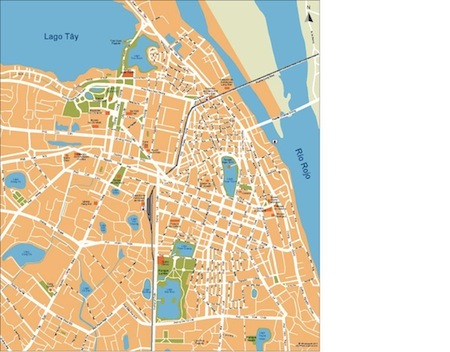 Our series of World city maps are vector files (Illustrator, Freehand, eps). Maps are royalty free, and fully editable, so you can easily change, modify, add or delete any text, point or line. All maps are also layer-structured. For no additional charge, maps can be supplied in English or Spanish. Contact us for information about the map in other languages too, such as French, Italian, Portuguese or German. Contact us via our website to place orders (credit card or paypal), or to ask about alternative map coverage or map scales.